Are you tired of losing your patience with your children? Are you trying to work on any anger problems or self control? 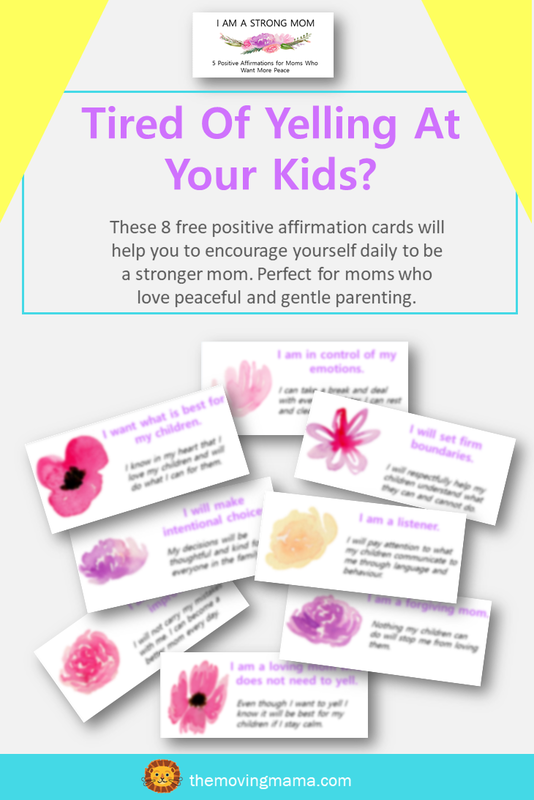 Get these free affirmation cards to help you stay positive and remember what kind of mom you really are. 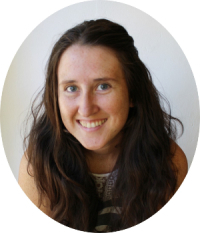 You might like this post on The Moving Mama about 6 Ways to Stop Being an Angry Mom.